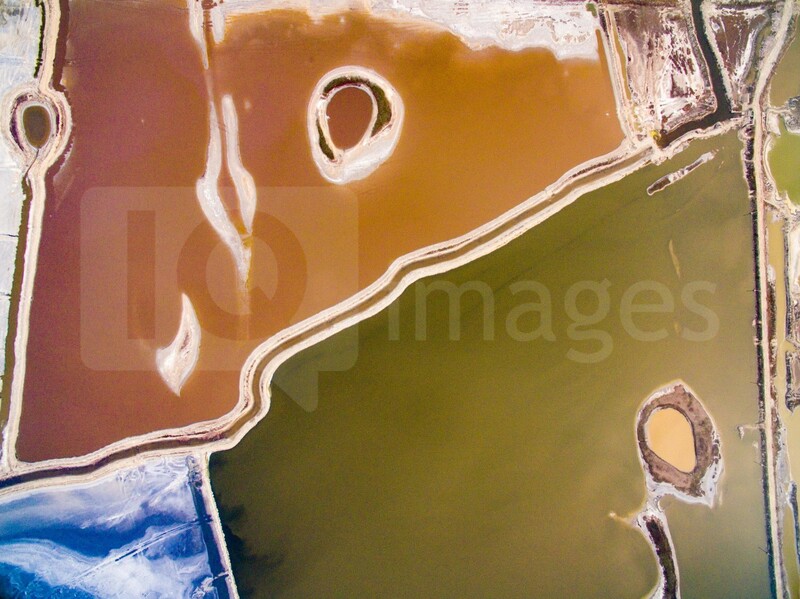 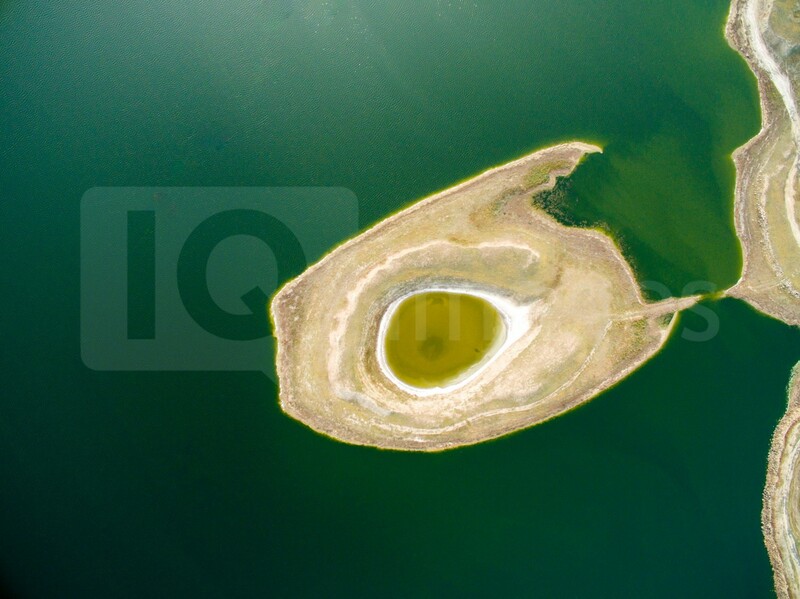 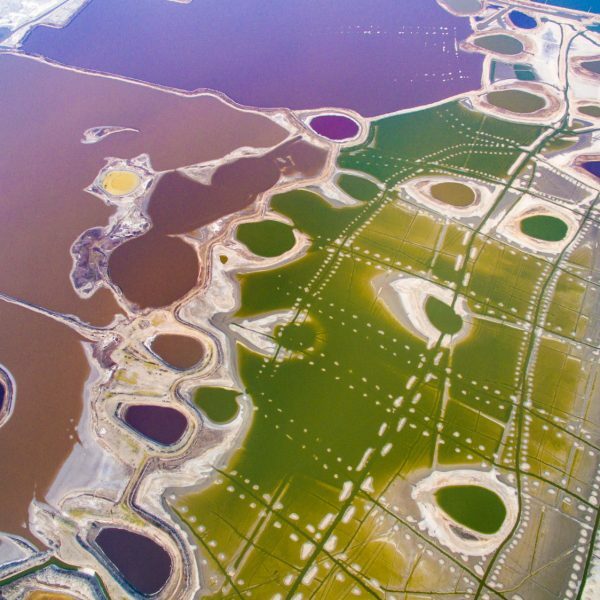 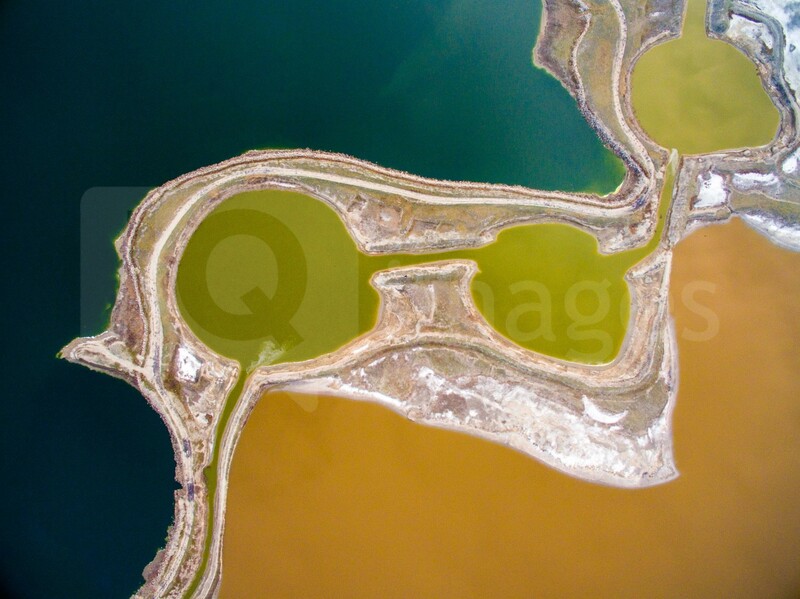 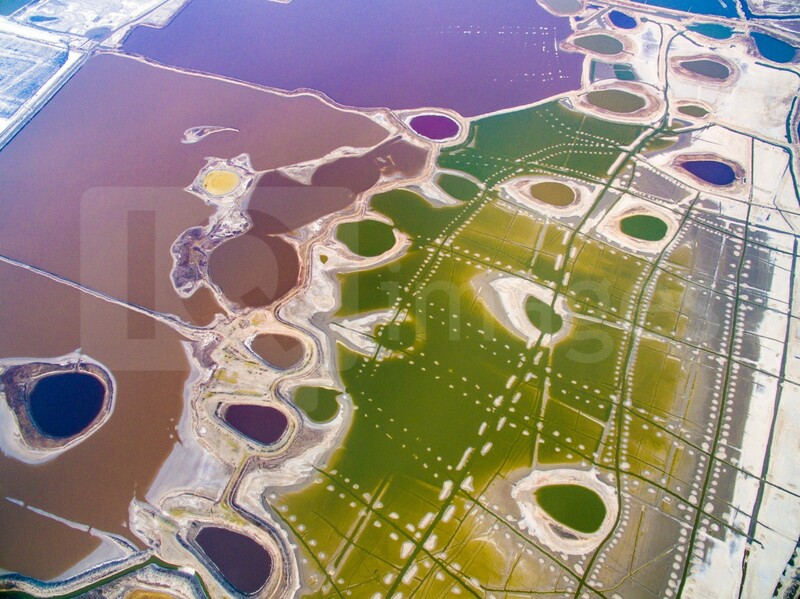 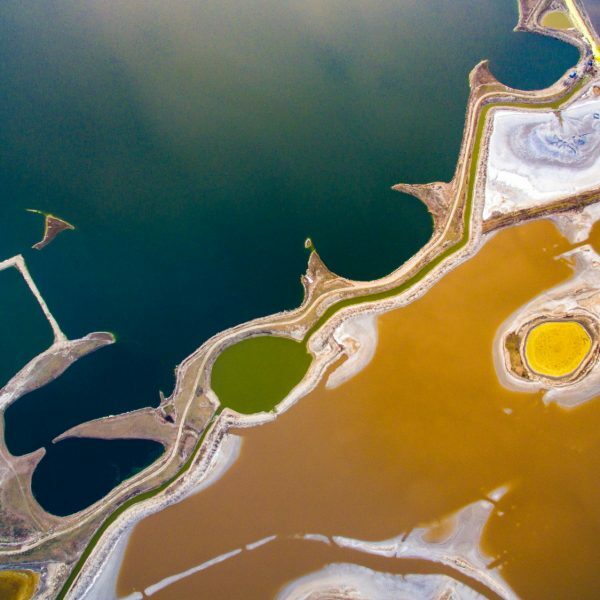 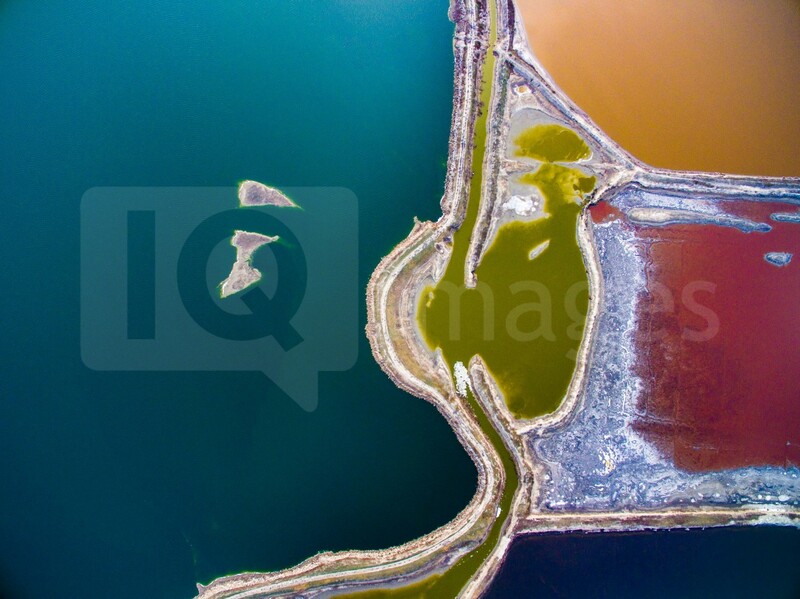 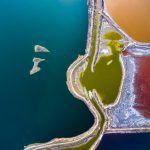 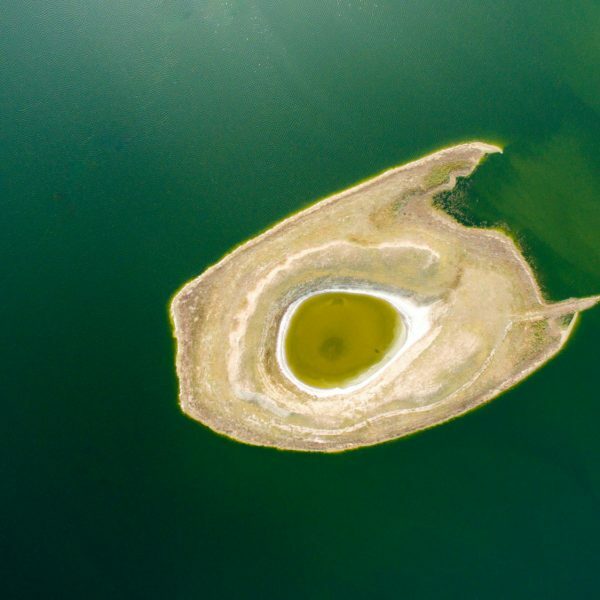 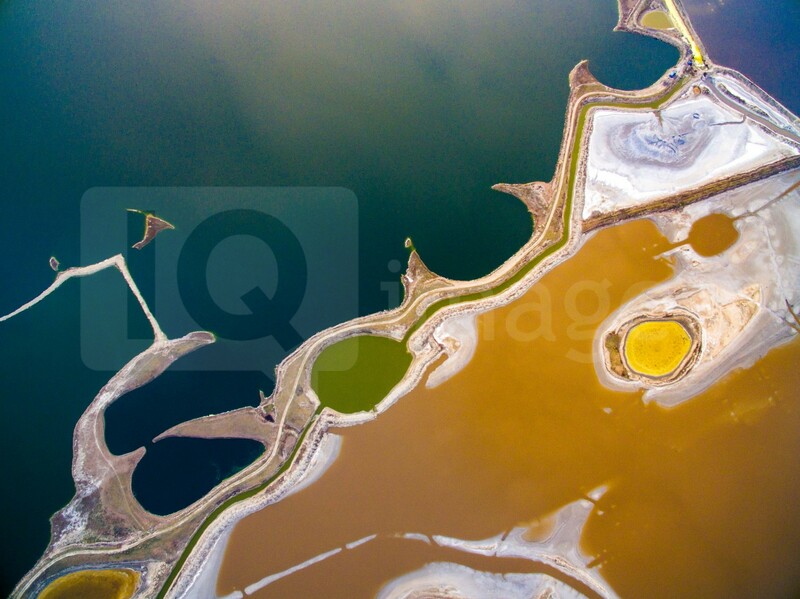 Stunning Aerial images of Salt Lake in China Aerial view of colorful Salt Lake, a world-renowned inland salt lake known as \”Dead Sea of China\” on March 20, 2017 in Yuncheng, Shanxi Province of China. 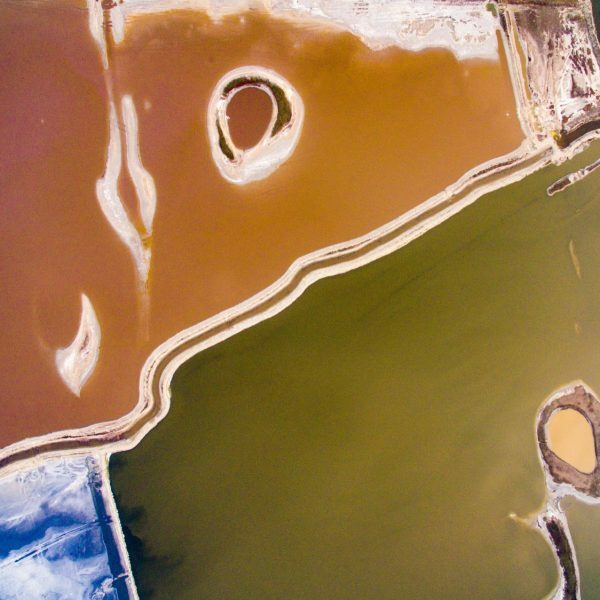 As temperature rises in Spring, the color of Salt Lake changes. 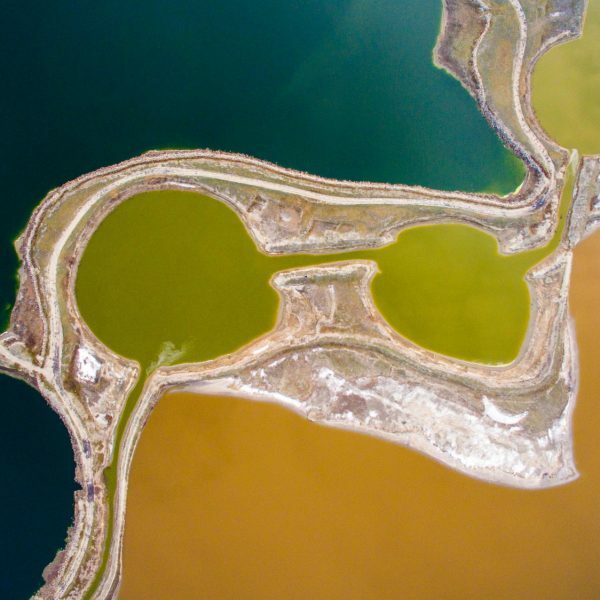 Seen from above, colorful Salt Lake colors looks like a color palette.